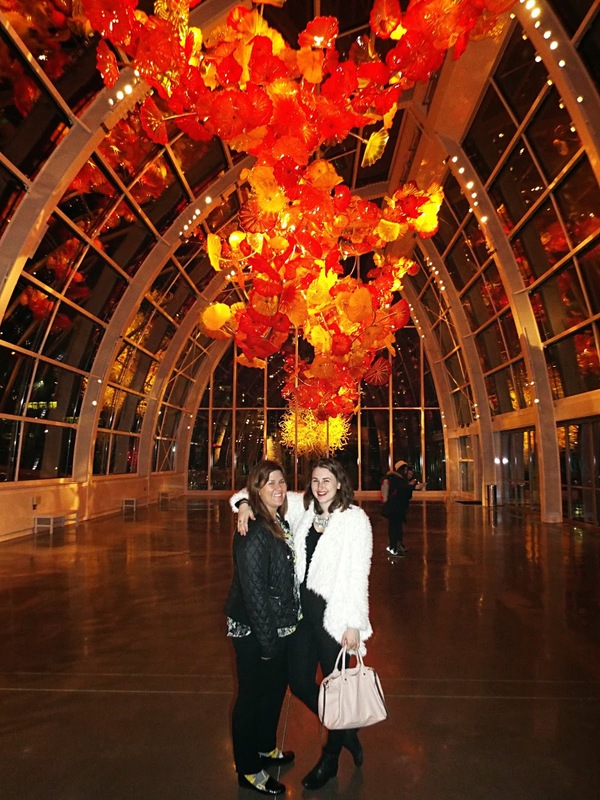 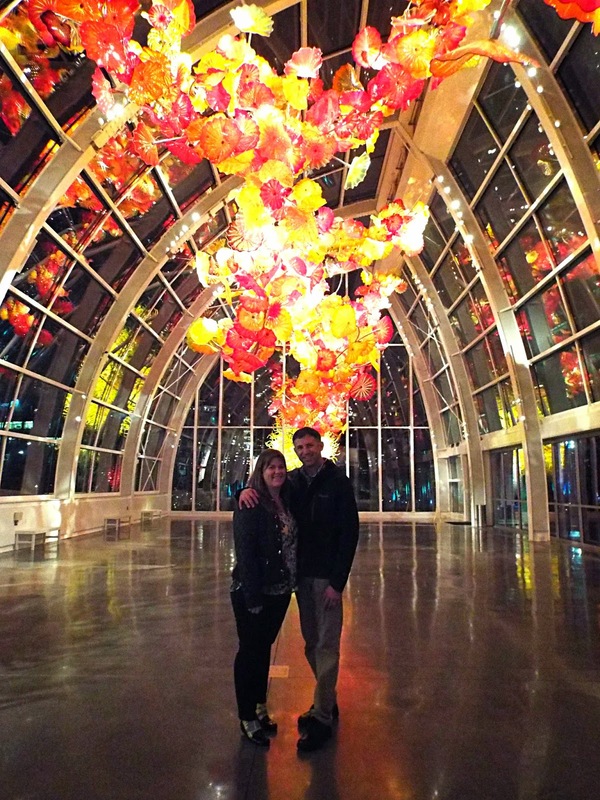 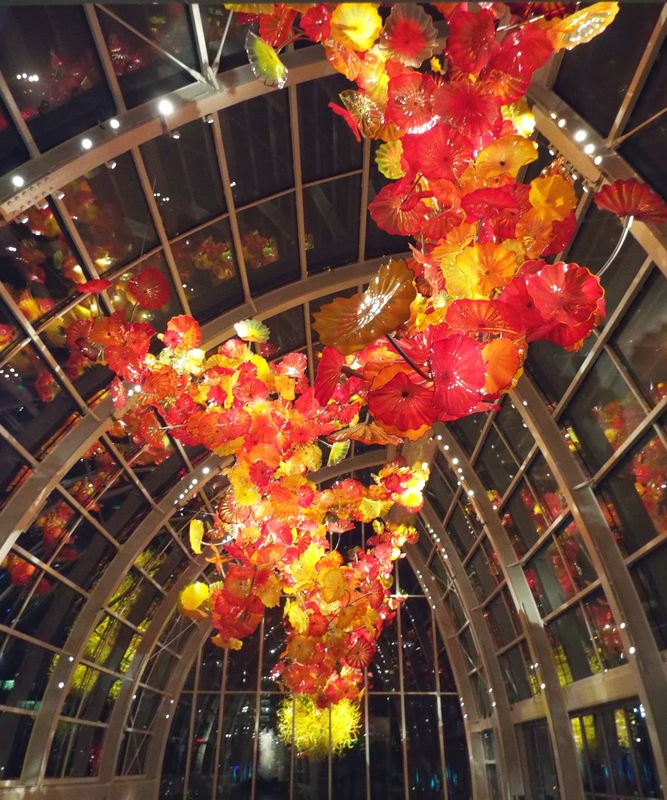 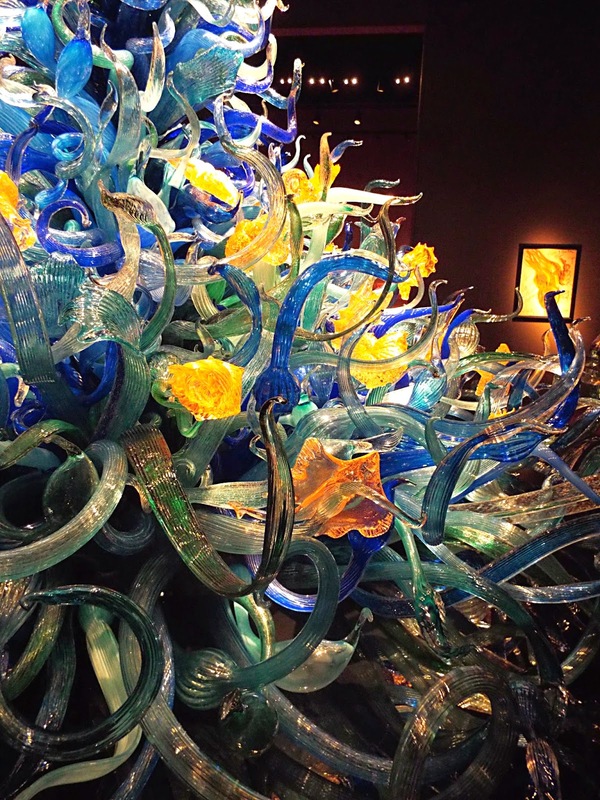 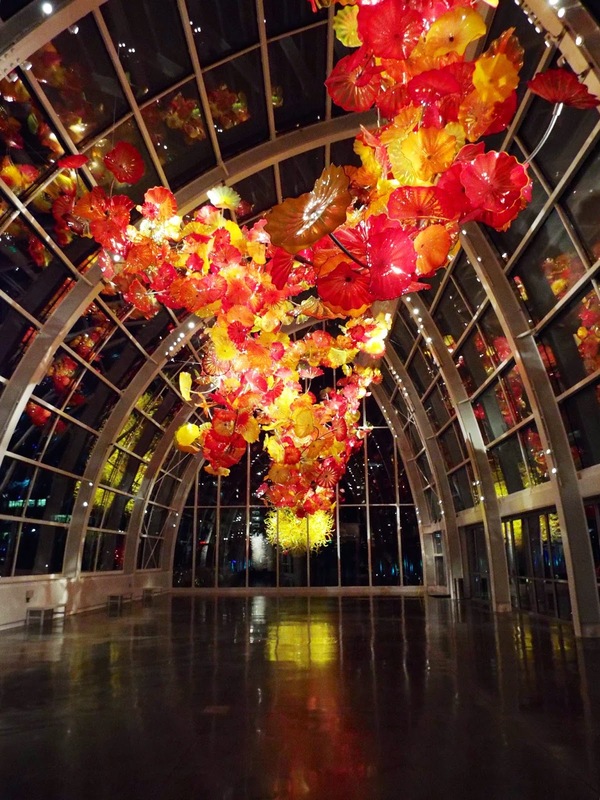 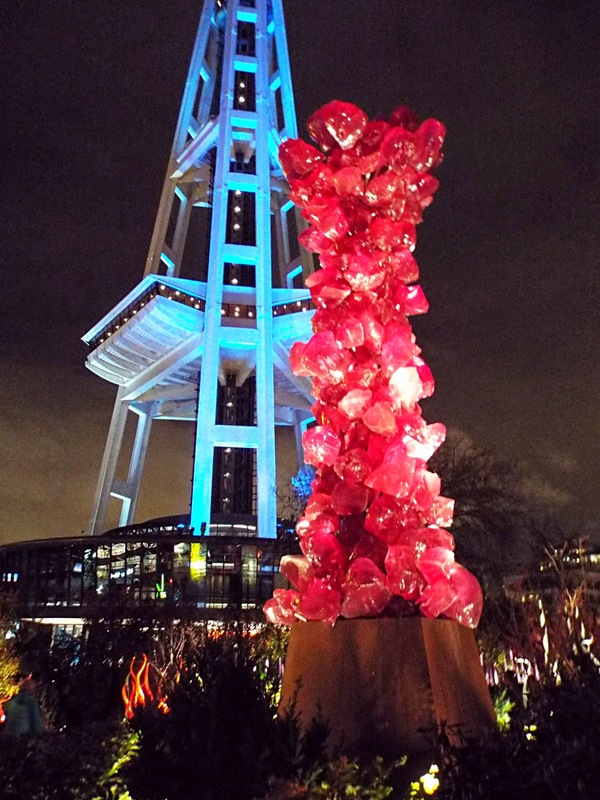 During my family's visit last weekend, we hit another Seattle tourist staple: the Chihuly Glass Museum. 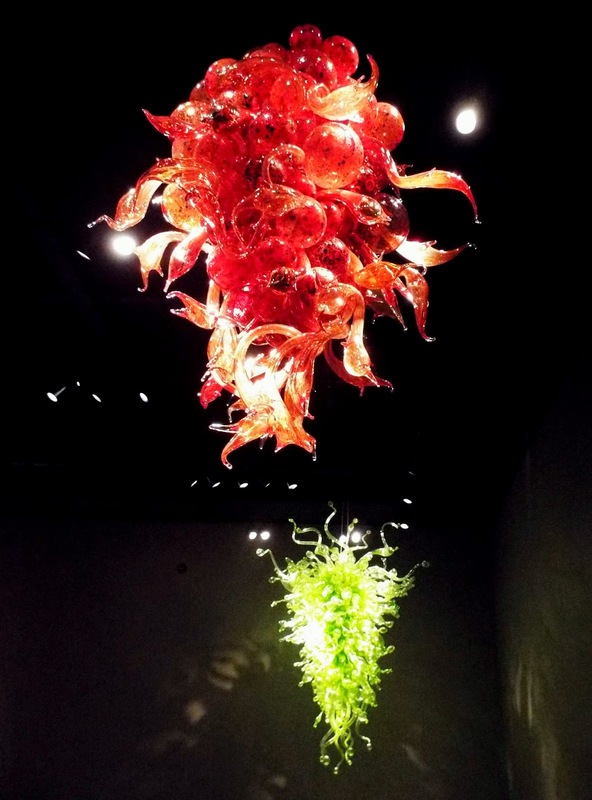 Despite having seen glass blown dozens of times when we lived at the coast, I was never very interested in glass. 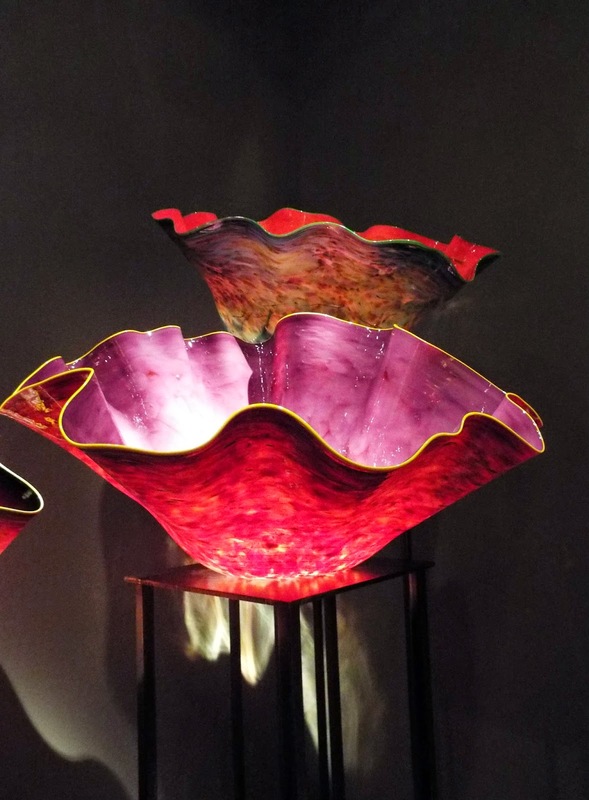 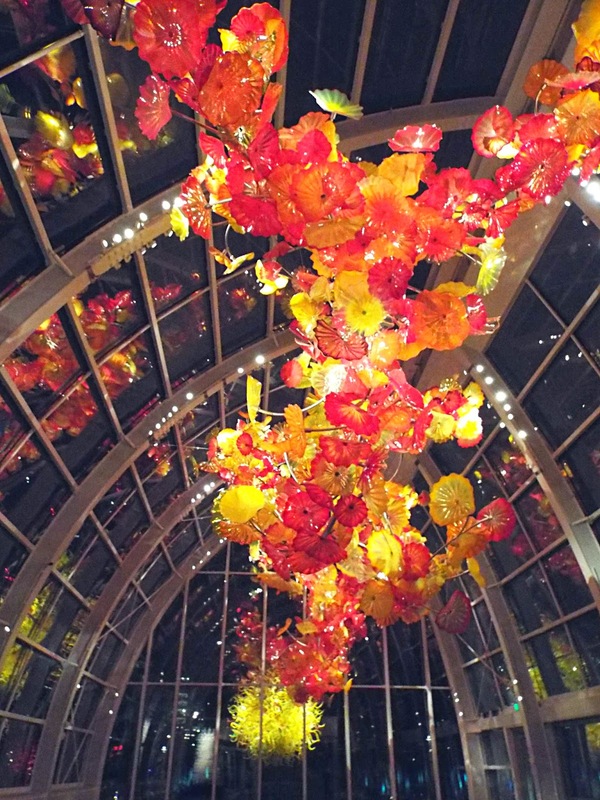 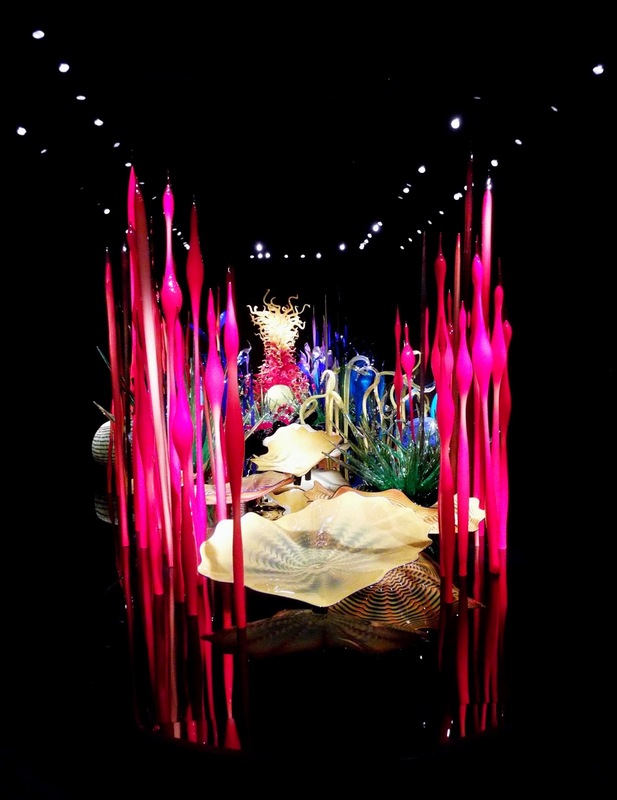 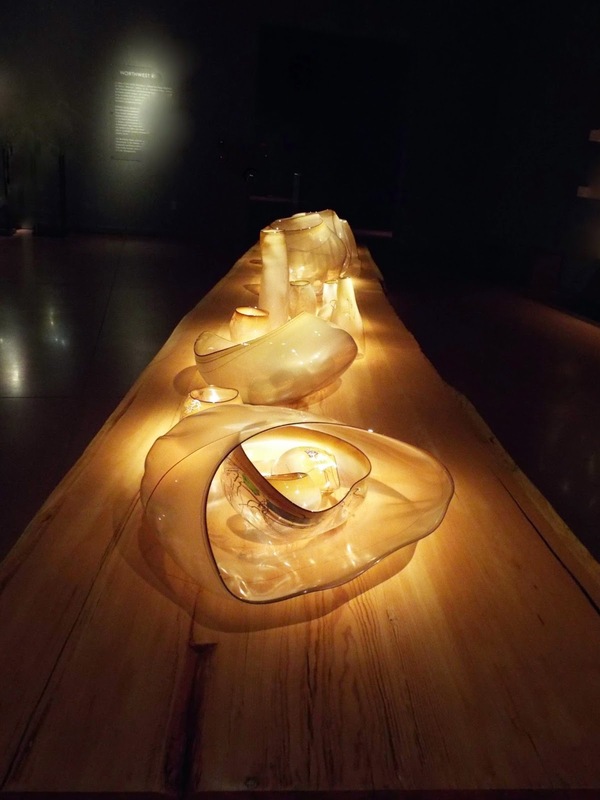 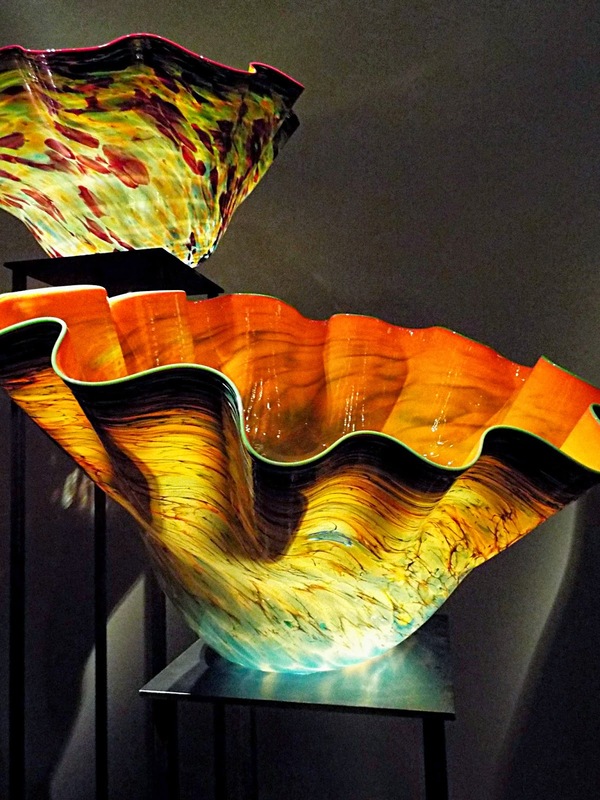 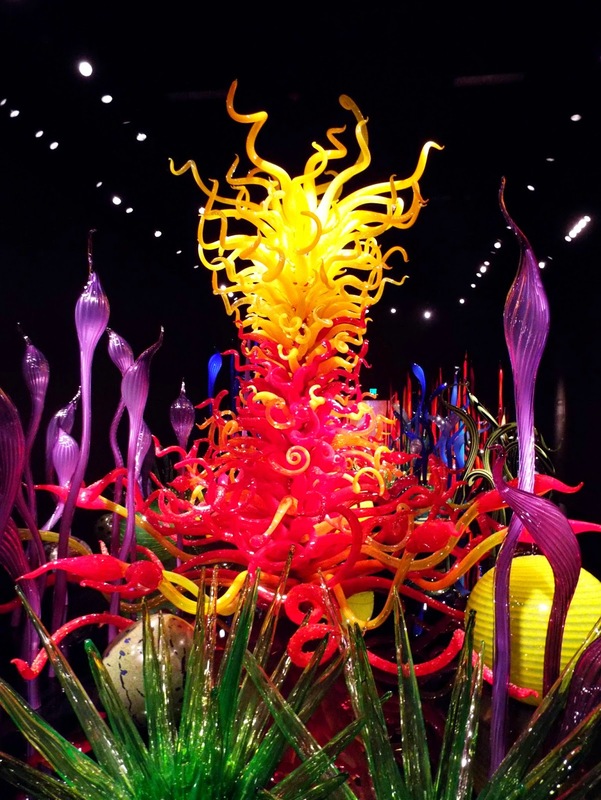 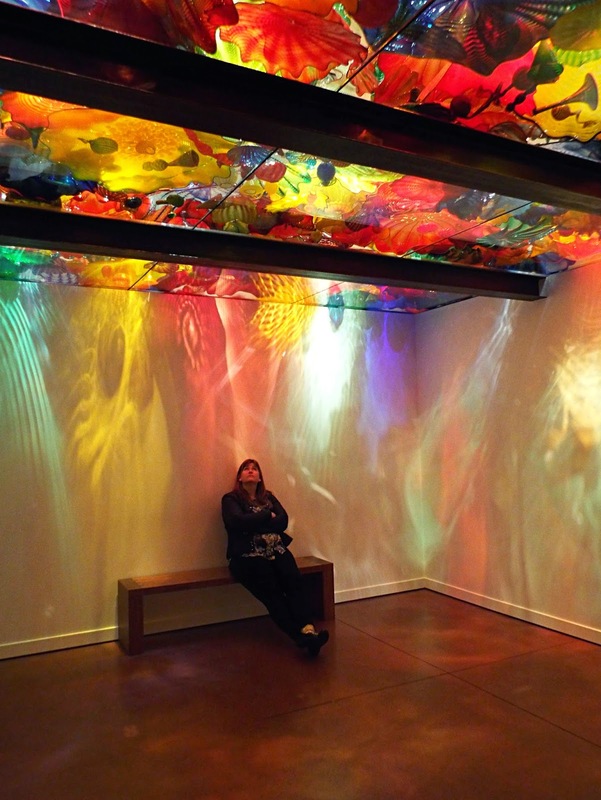 My experience at Chihuly changed that. 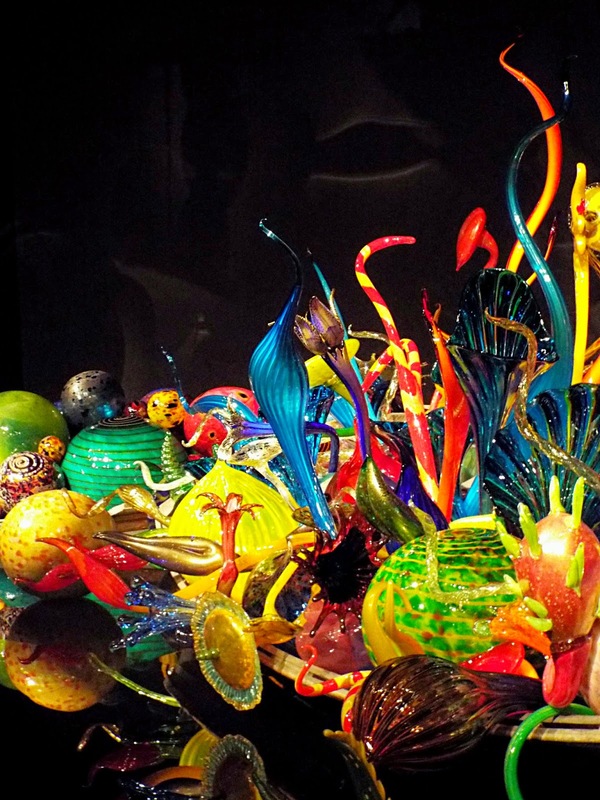 I've started watching glass blowing videos in my spare time. 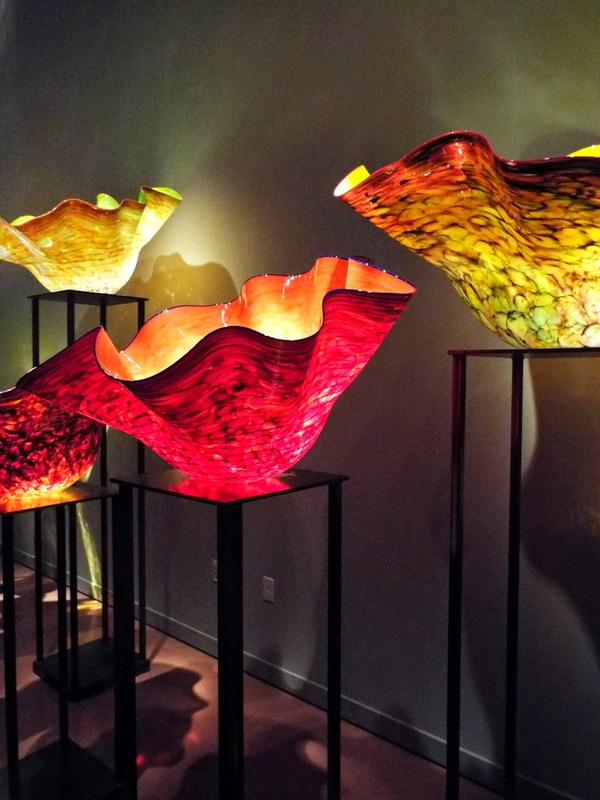 It's so crazy to watch a dull bulb of glass turn into one of the pieces below!